If you want the highest quality roofing repair services in Costa Mesa, Cert-A-Roof is the company to call. All of our services are certified by the NRCIA. Additionally, in order to bring you the utmost in customer service and care, all of our inspectors are trained for these services by the NRCIA. We also offer roof repair services in a 10 mile radius around Costa Mesa, including Corona Del Mar, East Irvine, Fountain Valley, Garden Grove, Huntington Beach, Midway City, Newport Beach, Newport Coast, Orange, Santa Ana, Sunset Beach, Tustin, and Westminster. 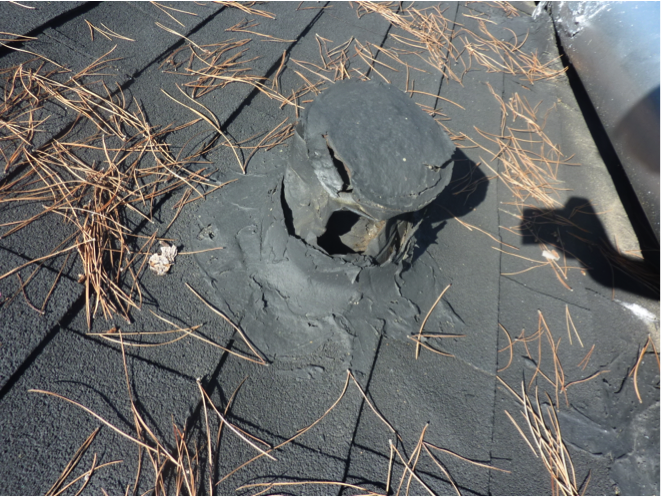 Roofs can show signs that they need to be repaired long before they begin to leak. If you want to know what these signs are and if your roof is displaying them, Click here!